Children join the Wood Education program in the classroom in the courtyard of Hall no. 2. 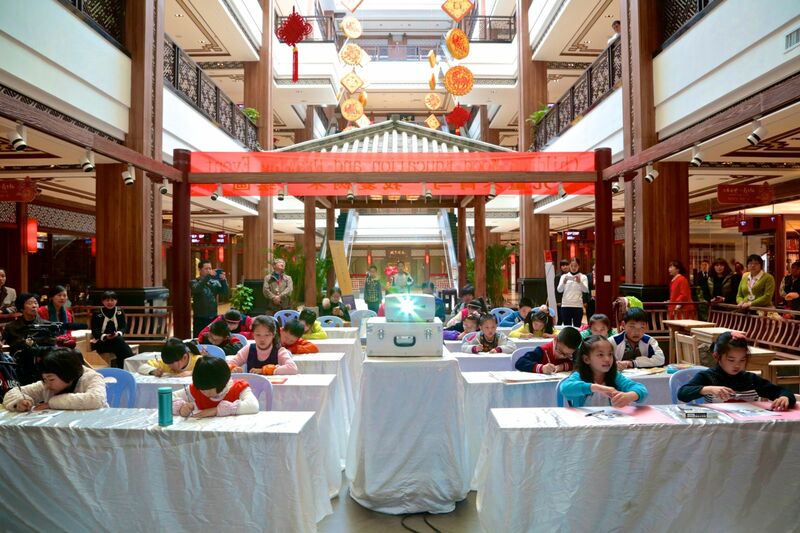 IWCS continues to take the annual festival as an opportunity to introduce the joys and culture of wood to the new generation. 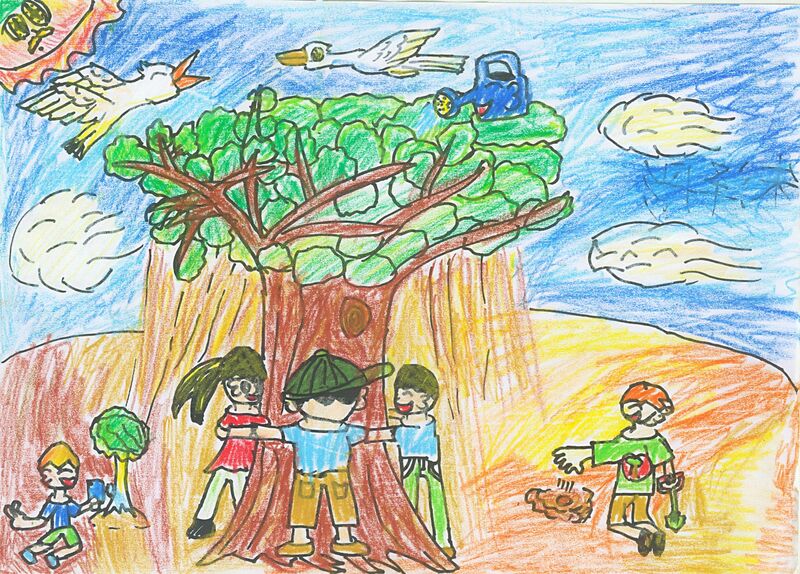 The Children Wood Education program was specifically created for the children to advance youth development in wood culture. All activities were packed with quality learning opportunities. 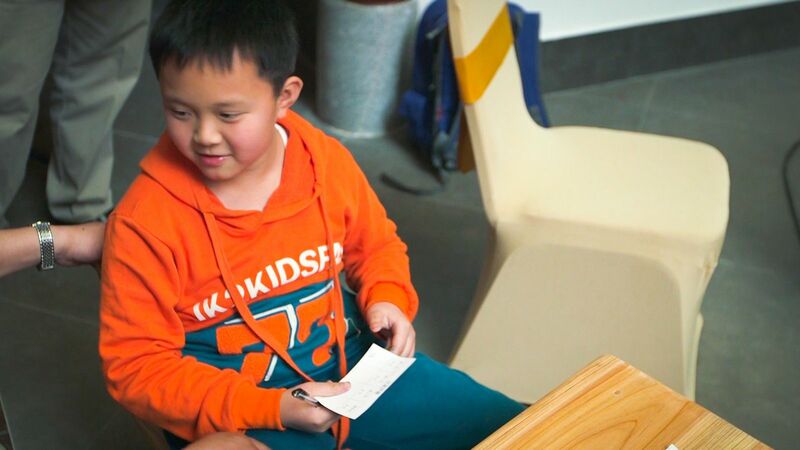 The class provided ample educational resources and practices that sparked children’ interests through playing. It was a good opportunity for the young participants to gain wood related experience in an active and amusing way. 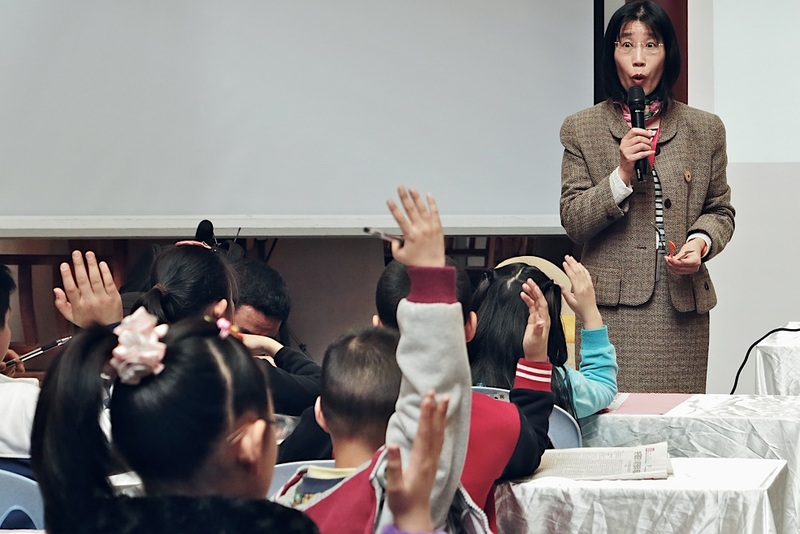 Instructor Yang Ping, a professor in the Faculty of Education, Kumamoto University, Japan, gives instruction to the class. The very young participants acquired information regarding wood and the natural environment during the learning session and drew inspiration from the wooden toys and puzzle games. Boys and girls aged 6-12 respond to the instructor and answer questions. 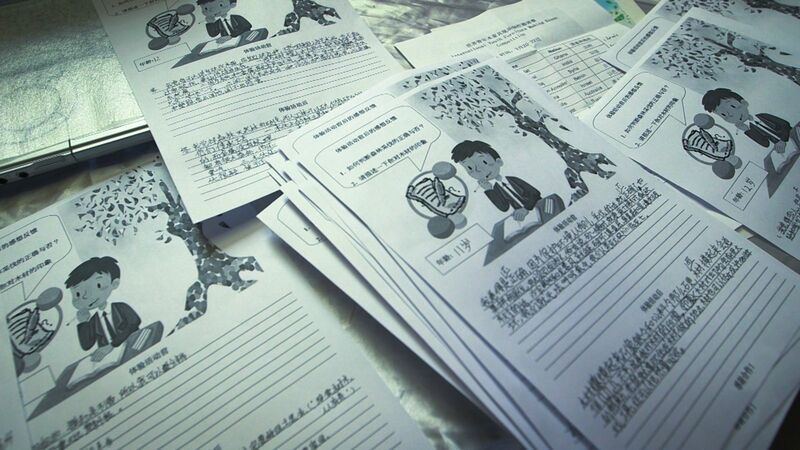 Instructor Yang reads the children’s feedback to assess their learning during the class. 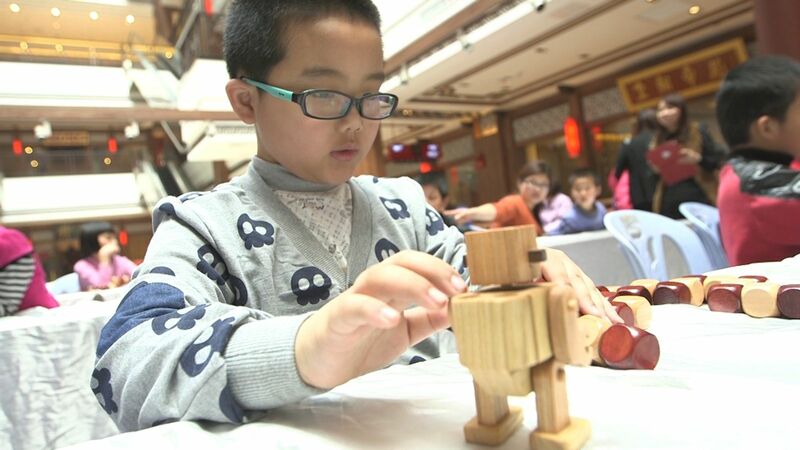 The wooden toys and games, such as colored blocks, allowed children to exercise their creativity and imagination in different ways. Meanwhile, these versatile play sets never failed to surprise the little fans with lots of fun. In fact, they were so popular that all the participants just couldn’t stop playing with them. 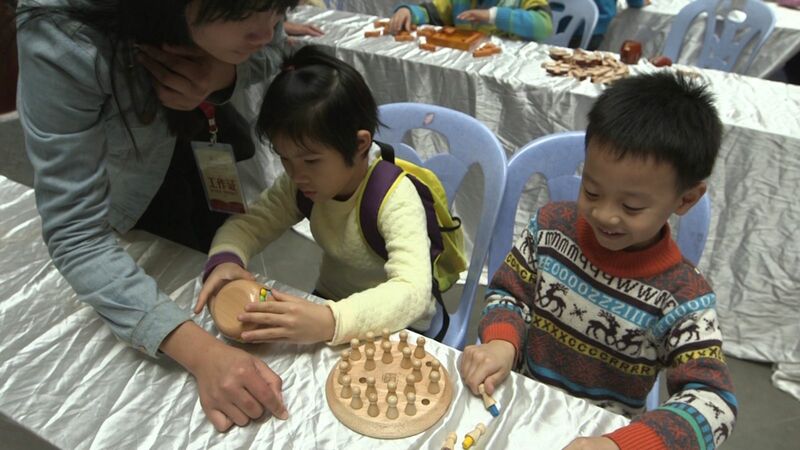 Playing with wooden toy is one of the children’s favorites. 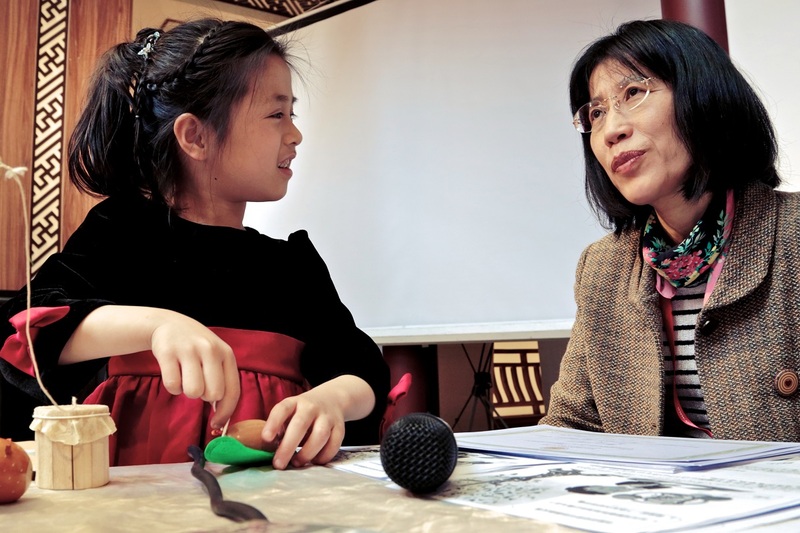 A participant shows her interest in learning while listening to a description of a colorful wooden toy. 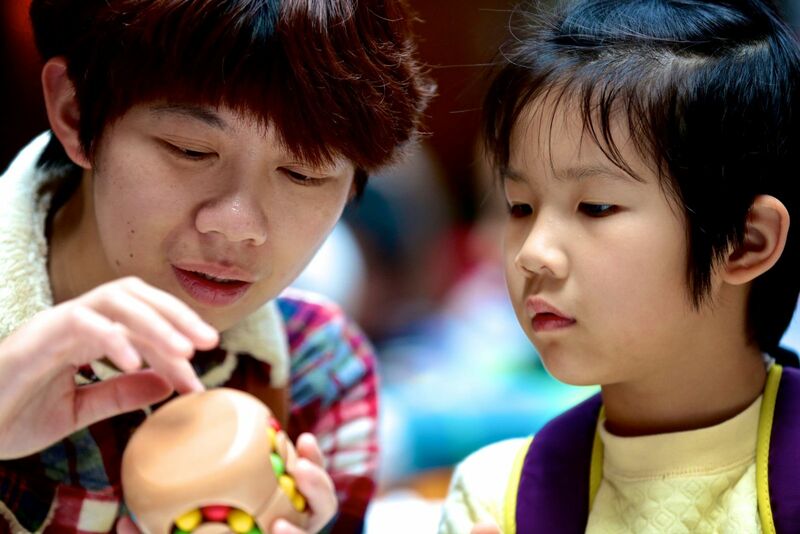 A little girl talks to instructor Yang in expressing her curiosity in wooden toy games. The program was highlighted by voting on the International Youth Furniture Making Invitational. The children and their parents were invited to select a set of desk and chair of their choice. 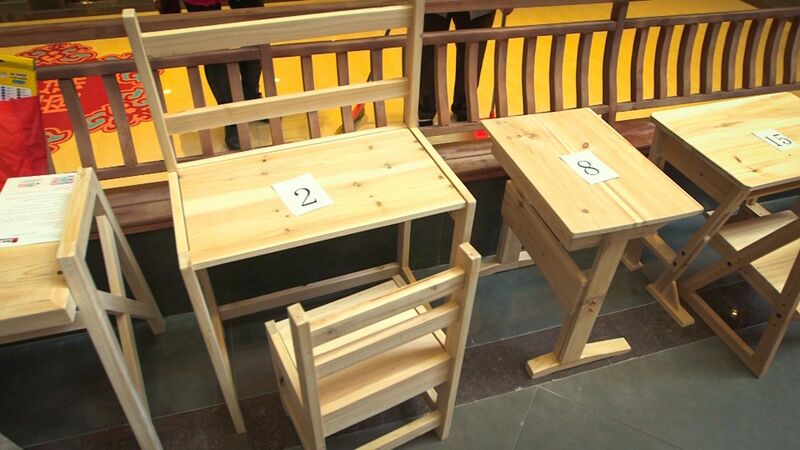 All the desk and chair sets designed and made by the competitors are displayed with numbers for voting. 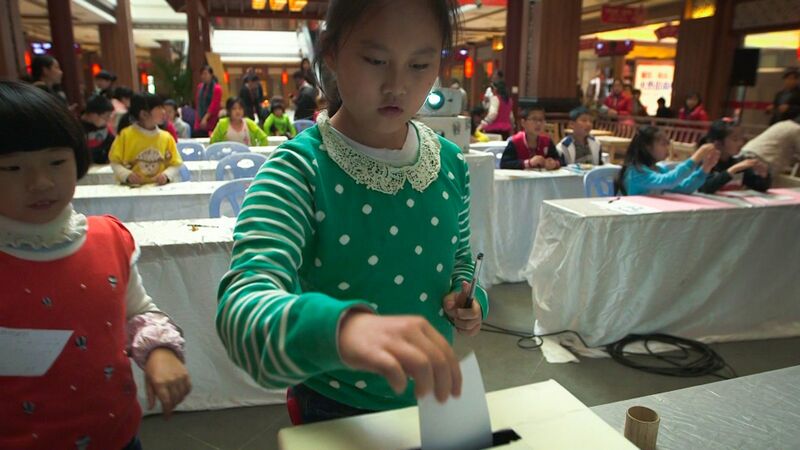 The participants are excited about selecting their favorite set and casting their ballots. 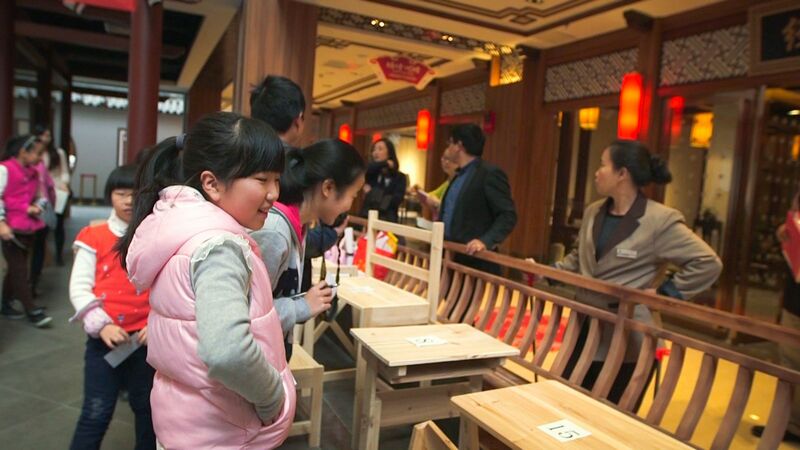 The creative approach to judging the furniture making invitational allows the kids and parents to try out and choose their favorite set and thus, reinforcing the concept of “Wood is Good” to them. 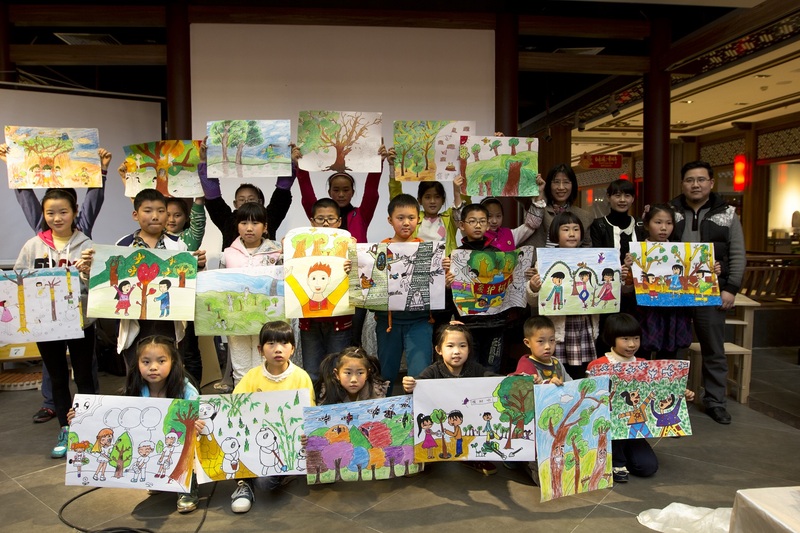 The Drawing Event with the topic of “I Love Trees” took place following the education sessions in order to enhance children’s appreciation and understanding of forest and timber. 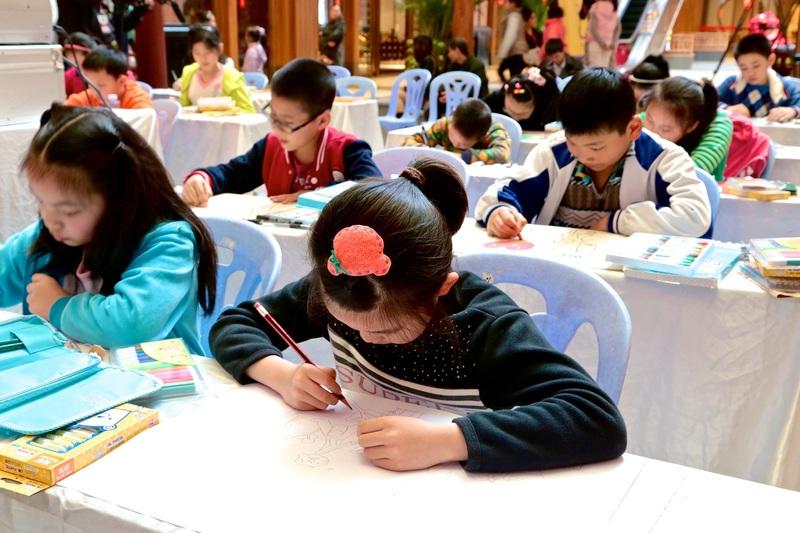 The drawing engages full attention of the children. 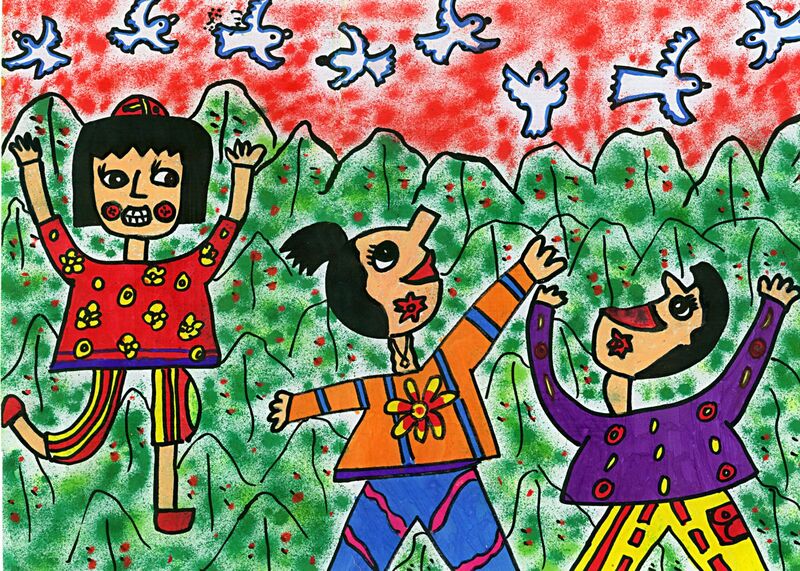 The participants express themselves with colors and papers. 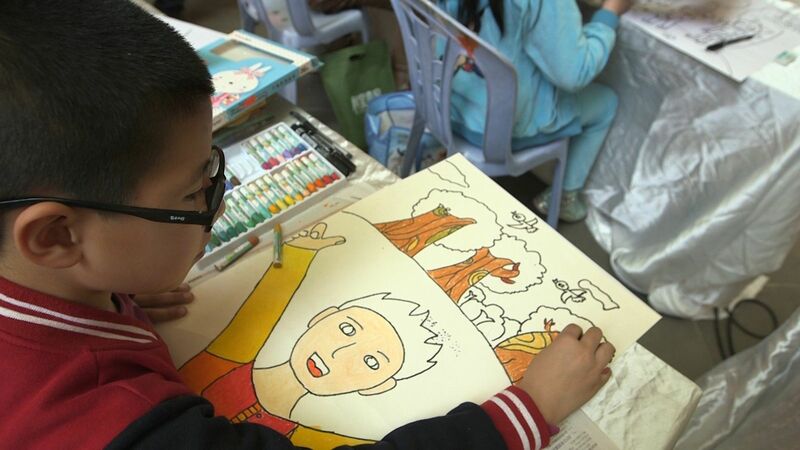 Every child has an idea and a picture to tell a story. 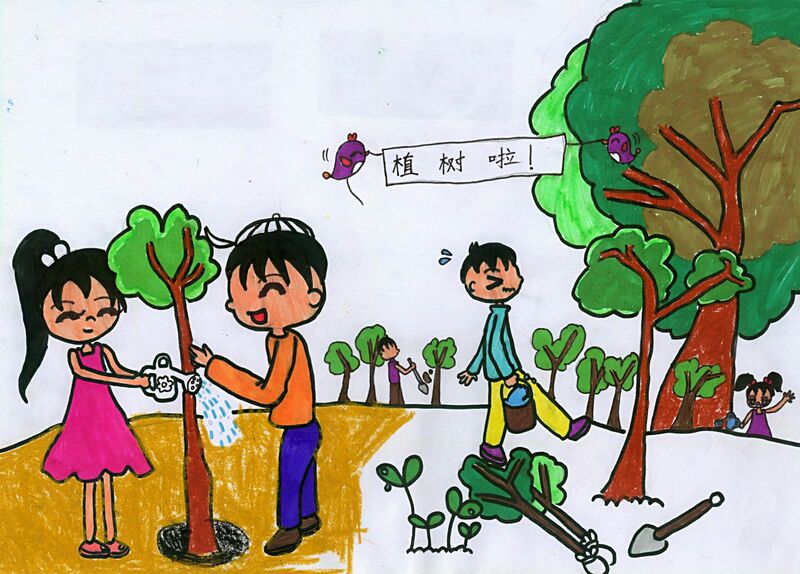 Twenty participants show their finished drawing at the end of the sessions to portray their ideas for love of trees. 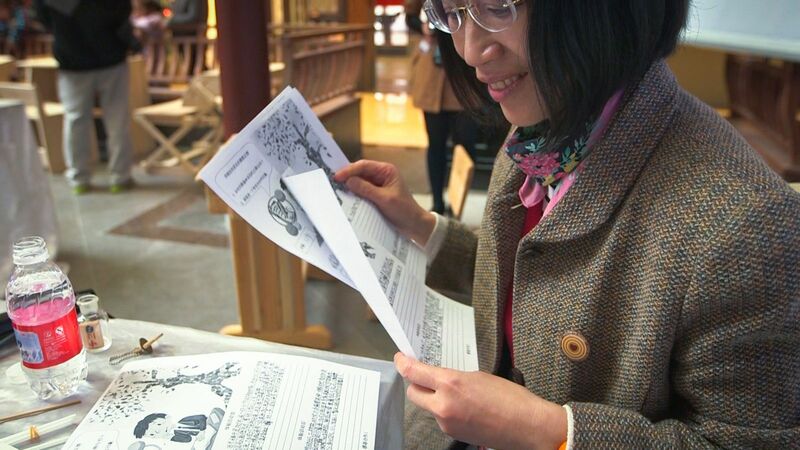 Everyone was impressed by the joyful educational activities. 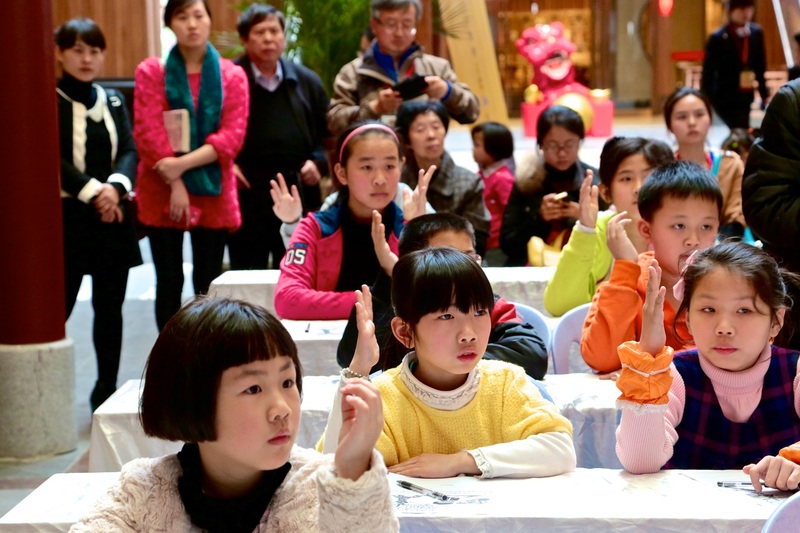 While the children were entertained by the fun-filled program, the basic but useful knowledge of wood and forest reservation has been passed on to the young generation. 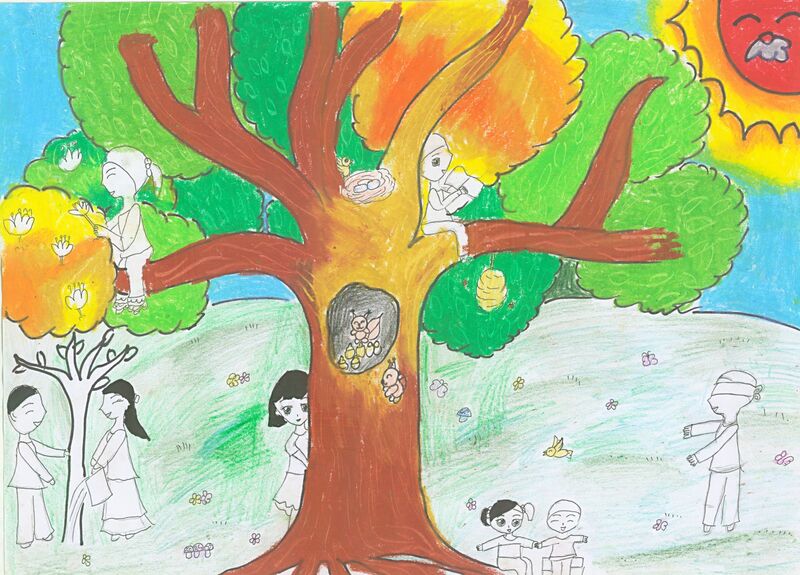 All participants enjoyed a happy World Wood Day.